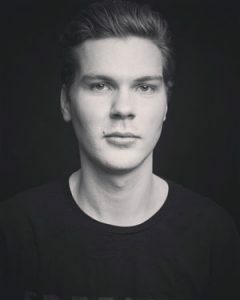 The Stockholm based electronic artist August “Discrete” Ramberg says he grew up knowing that he would be a creator. Being inspired by both new and old electronic music he started writing and producing his own music at fourteen, and at twenty he felt that it was time to launch his solo career with the name and brand Discrete. The inspiration for his track “Livin’ at Manboo”, is taken from a short documentary “Lost in Manboo”. It’s about people living in cybercafés – a four-square-meter box with a screen and computer – in Tokyo, Japan. To recreate the same feeling Discrete has translated some of the interview quotes into English and embellished them with simil-vocoder effects. August “Discrete” Ramberg is much more than your average electronic artist, simply looking to feed his listeners’ inner party animal vibes – he’s looking to feed them inner spiritual and emotional vibes. Discrete obviously considers the relationship between his music and his audience a personal interchange of feelings and thoughts, and holds himself to higher standards than most when it comes to user experience. “Livin’ at Manboo” is the result of quality time spent plugged into social media and the internet. The focus here is on both, the journey outward – discovering new experiences, and the journey inward – examining and elaborating those experiences, within his own personal mindset. 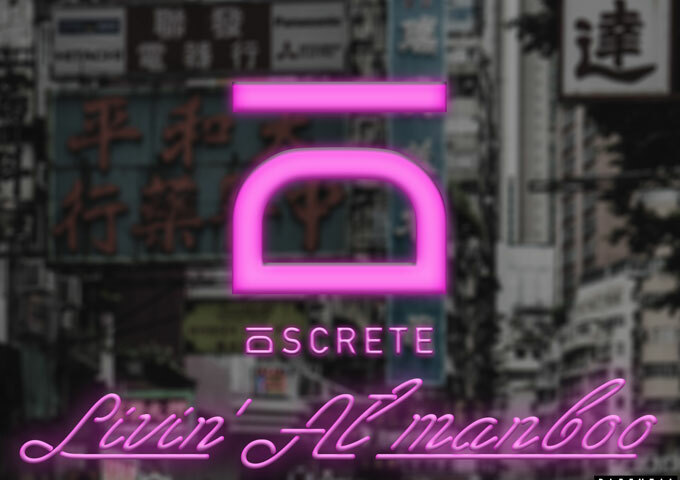 Each passing musical bar gives listeners the opportunity to sink deeper into each precious moment of Discrete’s elaboration of the Manboo theme. As can be expected, the music reflects the living conditions of a Manboo, and hence the perceived emotional and mental state of its inhabitant. Somber, melancholic and claustrophobic musical nuances ensue, blending into a style that mixes trap, breakbeat, ambient and downtempo flavors. As the arrangement moves forward, the musical impetus of the song becomes more intense, confined, oppressive and afflicting, with the final spoken words at the closing of the song being rather revelatory of this specific living condition. “Livin’ at Manboo” is music that really needs no explanation once you press play. It just opens a detailed imaginary world created in one’s mind, of places, things and people that actually exist in reality, so you can contemplate its detail and intentions… and sail away into the depths of the mind of August “Discrete” Ramberg.